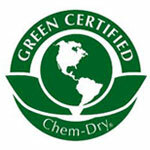 This certifies that Chem-Dry’s patented carpet cleaning solution –‘The Natural®‘ together with a range of our consumable products meet or exceeds the Chem-Dry ‘Green Certified’ Environmental standards. 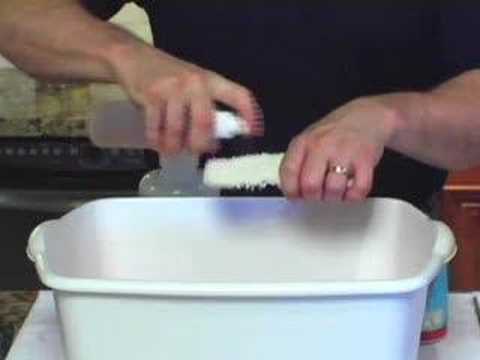 This program identifies effective carpet cleaning solutions and equipment that will clean your home or office carpets right the first time and protect your carpet cleaning investment. 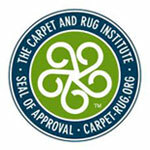 The blue and green CRI Seal of Approval is proof that we are investing in a quality service. 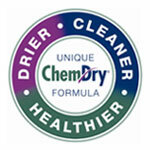 Chem-Dry’s patented carpet cleaning solution – ‘The Natural®’ uses the power of effervescent carbonating cleaning bubbles, which naturally deodorises your carpets and fabrics as it cleans. 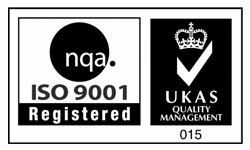 It also contains a rich oxygen formulation. 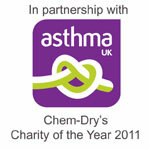 We are proud to announce that Asthma UK is Chem-Dry’s chosen Charity of the Year for 2010 & 2011. Chem-Dry franchisees up and down the country aim to help raise significant funds through a range of activities with staff and customers throughout the year. SO 14001 is the International Standard for Environmental Management Systems.